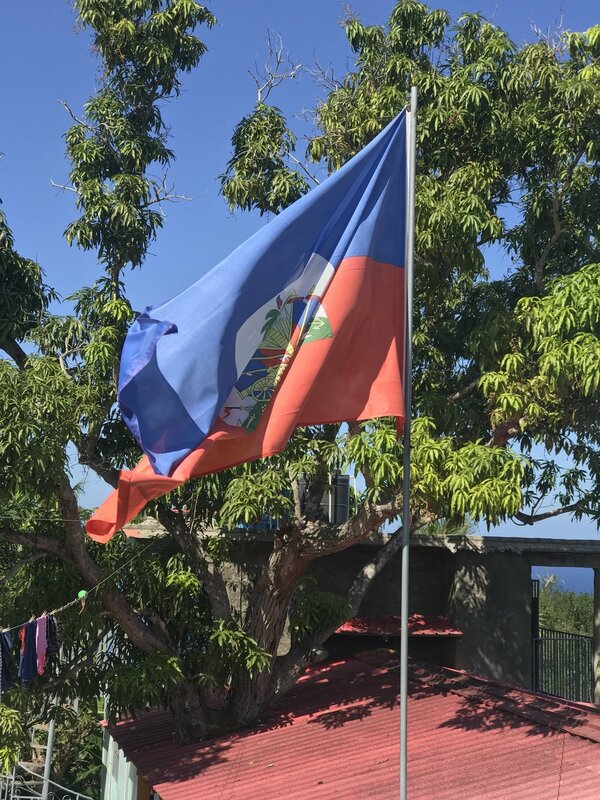 As many of you have probably heard, the country of Haiti is in a state of unrest. There have been riots for the past five days to attempt to overthrow the current President. The price of gas, water, and food have increased dramatically. Throughout the country, people are burning tires, buildings, cars, playgrounds, and businesses. The markets are closed due to the violence and yesterday they released tear gas in the zones. The result of this affects the country as a whole. 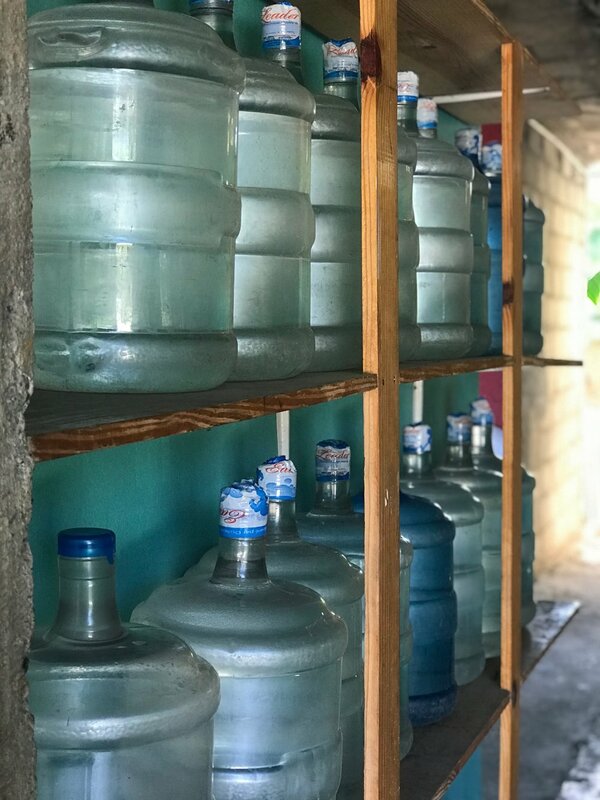 The people, the families and the children throughout the country suffer as many people go without food and water every day. This is the most unrest we have seen in Jeremie, Haiti for a while. Here is what we are doing on the ground at Haiti Bible Mission to live the difference. We are fighting the battle on our knees with the presence of God in our midst. We are praying for the people, the government and the whole country to find the peace of God in the midst of turmoil. We are reaching out to our neighbors by giving Manna Packs(food) so they don’t go hungry. Several of the neighbor women who have businesses near by were destroyed and burned in the streets. HBM will be rebuilding those so they can provide for their families again. Our Praise Report is that God has protected HBM in some miraculous ways these past few days. Mark, Steve (our new COO), his wife Tamela and their daughter Crystalyn who are now on staff at HBM flew in the day the riots started. Prayers went out immediately because the roads on the way to Jeremie were blocked. By the time they arrived at the road blocks, they were clear and drove right though. Yesterday the riots were intense and no one could leave the compound. We were short on water for the staff so we ventured out to fill up our water supply. God is so good, we were able to get through the road blocks to get water. We have enough food, gas and diesel because of the amazing leadership of the Haitian Staff. Here is how you can partner with us through the unrest and difficult situation in Haiti. 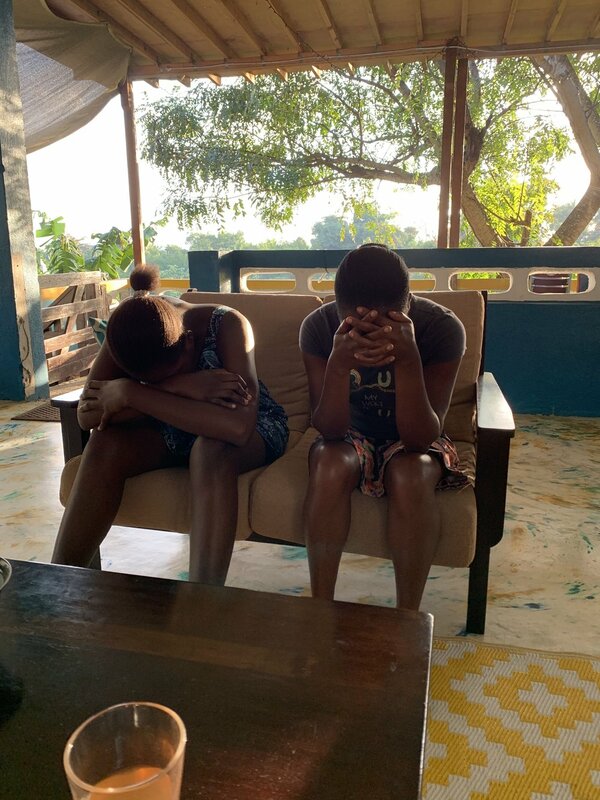 You could be a part of living the difference here in Haiti by praying. As a staff, we have all been spending intentional time in prayer and worship for the country. We have been asking God for peace for all Haitians and for God to give wisdom for the country’s leadership. Some of the neighborhood women’s businesses have been severely damaged due to rioting. We want to live the difference by rebuilding their businesses. These neighborhood business are essential for these women to make a living and help provide food to many neighbors. To rebuild their buildings it will cost $1,200. This will ultimately help women in need and help the community. Secondly, the solar battery system is struggling on the compound. We need to replace three batteries. When the batteries are not working properly it affects the rest of the batteries. We have to run the generator more and burn more fuel. In reality, there is an increase in cost and there is a shortage of diesel fuel in the country. 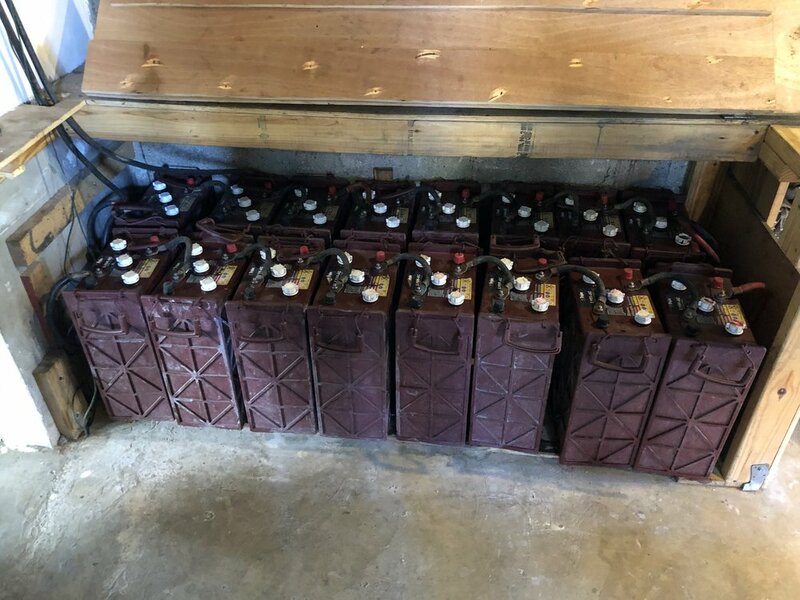 For three new batteries it will cost $975. This will ultimately help save us hundreds of dollars a week. Despite all of this we have had some amazing things happening here in Jeremie. We have had 6 people put their faith in Christ at Pastor Eldet’s church. This is something worth celebrating! The same church has been outgrowing their current building and is in need of more space. God is using this church and the people in mighty ways! We would love for you to join what God is doing by helping support financially for Pastor Eldet’s church. We know that God is sovereign and is over all. We know that according to Scripture He works all things for good; therefore, we do not lose hope. “And we know that all things work together for good to those who love God, to those who are called according to His purpose (Romans 8:28).” God is working despite it all and is doing big things. During all of this we have the opportunity to love and bless people as Christ would. Thank you for your continued prayers. To God be the glory. As we embark on our TENTH year of serving the people of Jeremie, Haiti, we want to take a moment to thank all who have been a part of this journey. We look back with thankful hearts and look forward to all God will do in the future of Haiti Bible Mission. 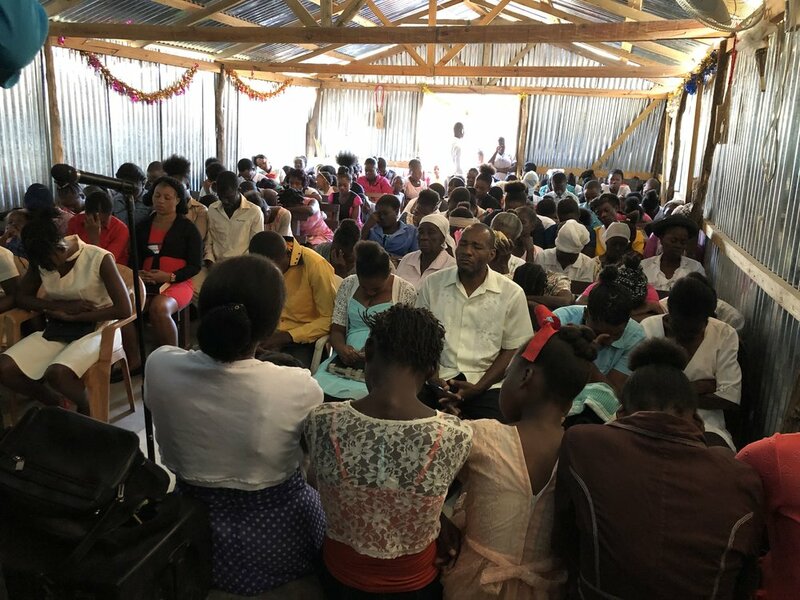 Haiti Bible Mission hosted two medical teams this fall. In Haiti, access to quality medical care is lacking and the cost is often unattainable by struggling families. These teams were huge blessings by providing free medical care to so many people who might otherwise go without the treatment they needed. The teams brought valuable knowledge, skills and resources and were able to see hundreds of patients each day they were here. The teams worked alongside our HBM staff and emerging leaders to greatly impact the community. 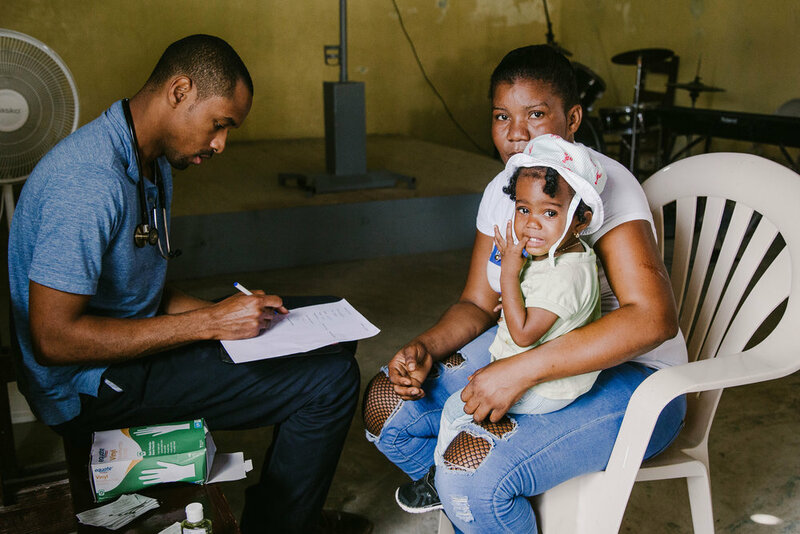 During their time in Jeremie, the teams held a mobile clinic in a different zone each day. One day they set up clinic in the HBM church downtown, the next day they set up in a local school. We were able to take the teams to a rural area called Te Wouj to assess and treat the students and families in the Te Wouj program. Visiting Te Wouj allows the teams to see the lack of access rural areas have to medical care and the huge need that is there. Our HBM staff was also blessed because the teams did wellness check-ups on each staff member and held a first aid training day to teach basic knowledge such as CPR, wound care and signs of emergency medical problems. The mobile medical clinics met physical needs and allowed every person who came an opportunity to hear the gospel. Each patient was prayed for before leaving the clinic. We are so grateful for mission teams who bring their expertise to Haiti to serve our community. If you are interested in coming to Haiti on a mission trip, email info@haitibiblemission.org. What are your dreams for 2019? If one of them is to go on a mission trip we would love for you to come serve with us in Haiti! Click the link in our bio for more info. The heart of HBM is to see the people we serve become the next generation of leaders. This week a few of our staff led English classes and discipleship training. We love the vision God has laid before us and watching our leaders pass on what they’ve received is what it’s all about! We’re grateful for leaders on staff who invest in the next generation! ❤️ This is Monet. She is one of those amazing leaders. Your support makes moments like this possible. “Behold, I am doing a new thing! Do you not see it? I will give water to your thirsty land and make streams flow from dry ground. I will make a pathway through your wilderness and create rivers in your dry wasteland. I, the Lord, will pour out my Spirit on you, so that you will be refreshed.” Isaiah 43: 19-20, 44:3 (para) Thank you to every person who has joined this journey over the last 10 years. We look forward to all God will do in 2019. Join us in celebrating TEN years of ministry in Haiti and the hundreds of partners and people who have made it possible! 🙌🏼🎉 We will be celebrating all year and are starting today with the debut of our limited-edition 10 year anniversary shirt. Swipe to see it! ➡️ Link in bio to preorder yours today. There’s just a few hours to midnight and we only have $3,900 left to meet our year-end goal! Thank you so much for making a huge difference in their future. Link to give in bio. Happy December 31st 🎉 It’s not too late to make a year-end gift. We only need $6,700 before midnight tonight to reach our $20,000 goal for 2018. 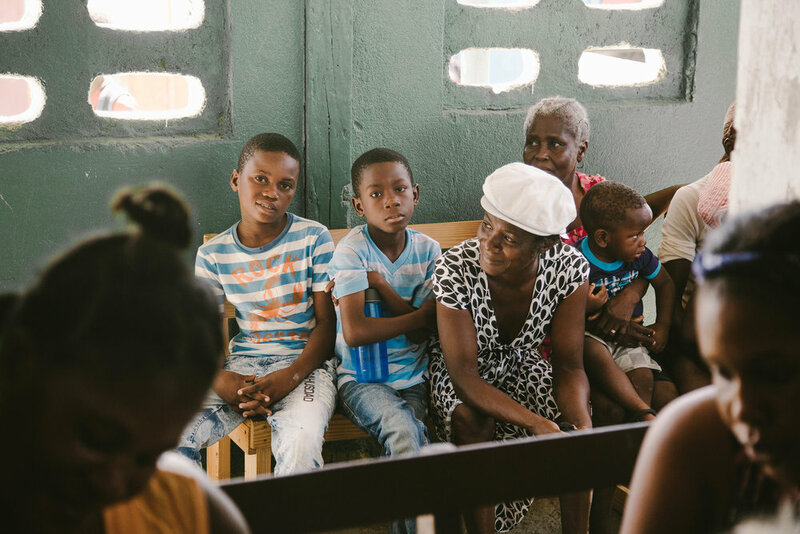 We look forward to seeing all that God will do in 2019 to impact more lives in Haiti. God bless you! Link to give in bio. Christmas might be over but we are still celebrating all God has done in 2018! There’s still time to help us meet our end of year goal of $20,000. Every gift received by Dec. 31 is tax deductible and will be doubled to impact more lives in 2019. Link to give in bio. Christmas is just a few days away but you still have time to give a meaningful gift. Make a difference through a one-time gift or a monthly sponsorship today and it will be DOUBLED! Don’t miss this chance to make 2x the impact in Haiti. ➡️ Link in profile. Christmas celebration at Te Wouj! Nashville meets Haiti — so thankful to have @shaymooney visiting us for a few days. We are grateful for his heart and the light he’s shining! Our mission is to empower indigenous leaders to shape the spiritual landscape of Haiti. Thank you for being a part of this journey, let’s keep living the difference together! Empowered people empower people— it’s an honor to see our emerging leaders change lives in Haiti every day. YOU can be a part of that change through GIVING this Christmas. Every gift brings us closer to our year-end goal of $20,000. Join us today and give hope! Link in bio. Join the biggest giving movement of the year, Giving Tuesday, and help us meet our year-end goal of $20,000! Your gift will make a difference in the life of a child and an emerging leader in Haiti. Every $1 will be doubled up to $5,000 thanks to a generous matching fund—we think that’s something to smile about! Link in bio to give. Double your impact when you give to Haiti Bible Mission this holiday season. Now through December 31, every dollar will be matched (thanks to a matching gift), up to $5,000! Your donation makes a real difference towards uplifting and empowering communities in Haiti. Link to give in bio. Sign up with your email address to receive news and updates directly to your inbox. Copyright © 2013 Haiti Bible Mission.